Today everybody is talking about steady growth and the importance of continuous business development. While every business owner wants their business to blossom, it is more important to ensure that this story unfolds in a sustainable way. Otherwise, it could get closed down much sooner than expected. 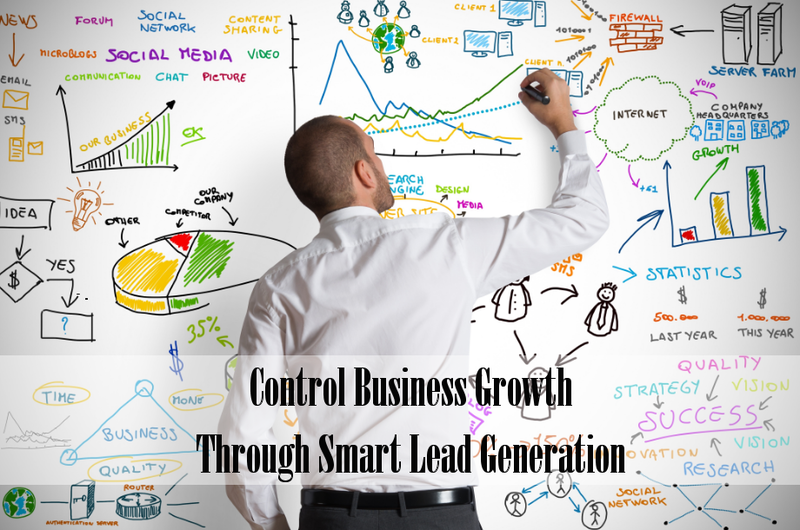 We all know that we have to generate leads in order to reach success. The question is how to do it in a controlled way. Here are a few easy pieces on that matter. Whatever you do to make your business more popular, it will be pointless if you do not get surrounded by a team of reliable workers. As you start hiring employees, focus on their personal traits. If you are founding a business, it will be easier to start developing it with people of similar characteristics. Although having experienced professionals on board is usually a benefit, leave that move for one of the later stages. Once your business really starts off and you master the tricks of management, you can start considering more experienced pros. The essential strategy for every owner of a developing business is to make a fine balance between employees and customers. The rule of thumb should be that the employees are here because of the customers. Whenever a customer complains about something, your staff members need to react at once to meet the customer’s needs. The speed at which they react to customers’ requests in general can have a deep impact on your leads. Expedient and customer-centered service will earn you positive feedback. Such direct recommendation is still more valuable than any form of advertising. It is enough to say that huge 88% percent of Internet users believe online reviews [source] to understand how important proper customer support can be for your future reputation and lead generation. No one is able to tell for sure where how well their business will do in the time ahead. However, some predictions that have a firm basis in reality can be made after obtaining proper information about the trends on the market. When you are launching a business, it is important to see how necessary your services are in the given market. Nowadays even a small business can target a worldwide audience if they work in the online environment. No matter what your target audience and end goals are, you will have more resources for your decisions if you use market research services to spot the targets and score more leads. Social media have become true opinion makers. They influence both the online and the offline environment. While everybody knows how to create a social media page and use it for their business promotion, business owners should pay special attention to influencers. Those are the people who form other people’s opinions in social media. If they support or recommend your business, it is worth more than hundreds of shares, lead generation-wise. Here you can learn more about different ways of approaching influencers and winning their support. While everybody wants to succeed as fast as possible, it might not be the best option for startups. Too rapid growth can kill a small business. Because of that, small business owners should control their development and make small steps, so as to keep growing at a sustainable pace.